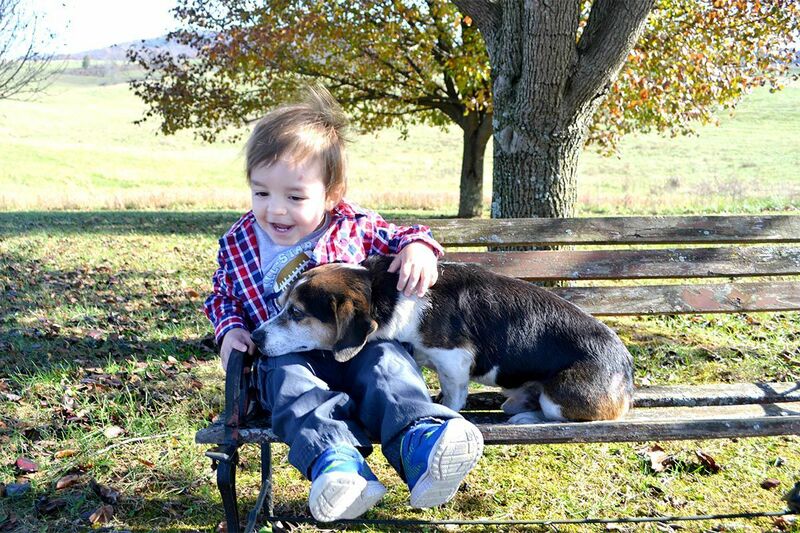 DOGGY BFF Luke Sallee, Canmer, considers Tip the beagle to be his bestie. 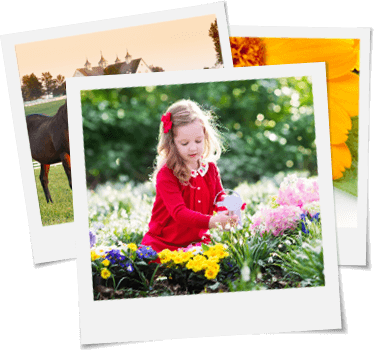 Photo by Mary Beth Sallee, member of Farmers RECC. 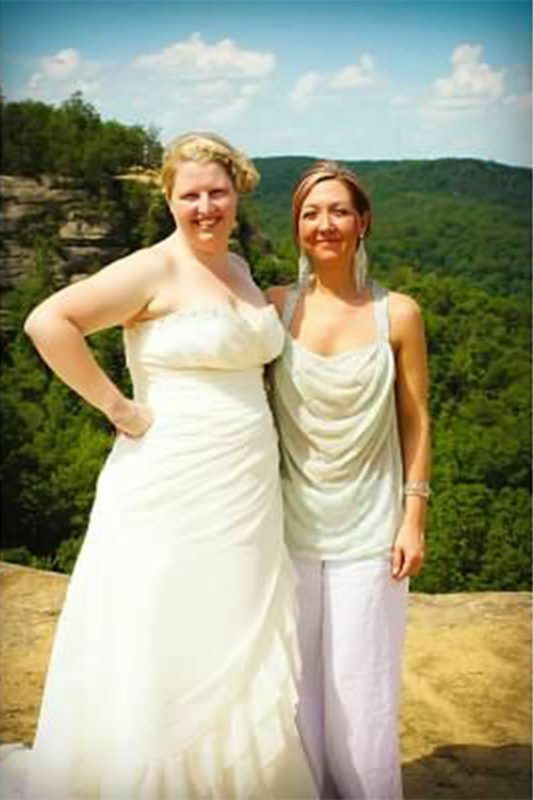 BFFs ON THE BRIDGE Rebekah Abney and Joann Joseph, Clay City, shown at Natural Bridge on Rebekah’s wedding day, have been best friends for 28 years. Photo by Greg Betsworth; members of Clark Energy Cooperative. 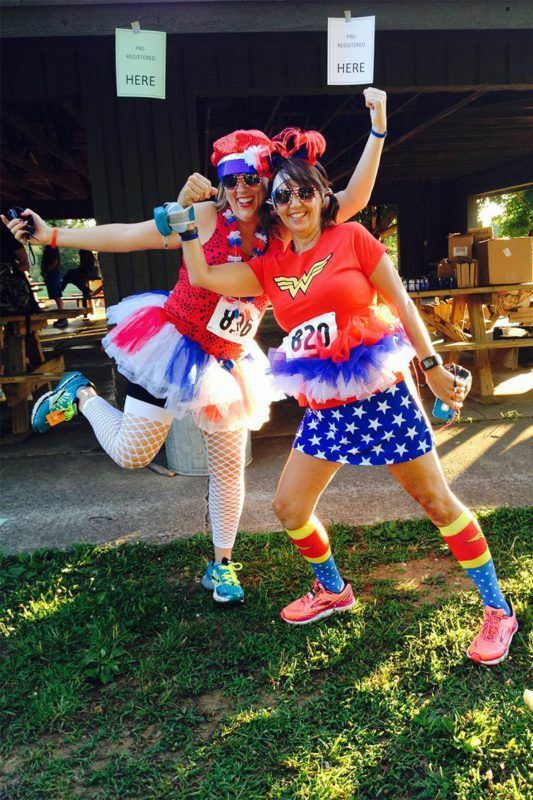 BESTIE CELEBRATION Tami Delaney and Lisa “Paris” Boulden, Elizabethtown, run in the 2014 USA Cares 4th of July Run at Freeman Lake Park. Photo by Teresa Bigson, member of Nolin RECC.